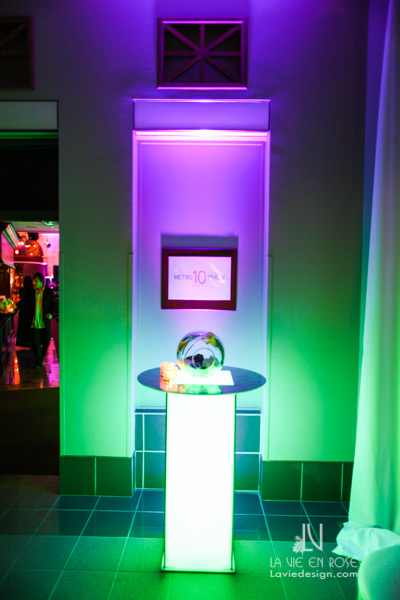 La Vie en Rose Design planned and produced Tampa Bay Metro Magazine’s 10th Anniversary celebration at Mise en Place’s Lafayette Room and connecting Baisden Gallery… with close to 300 of Tampa’s VIPs. 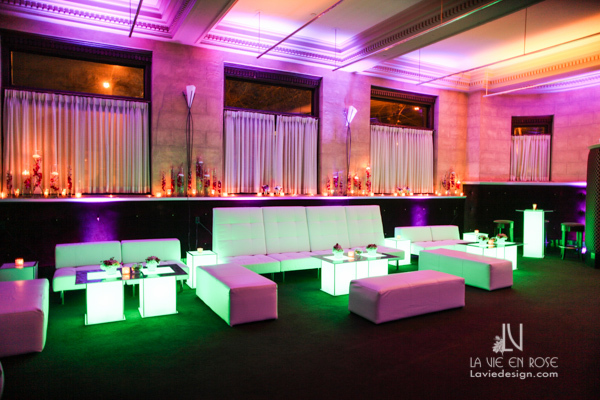 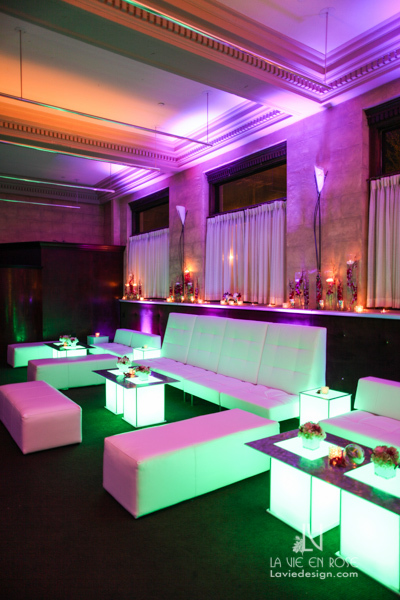 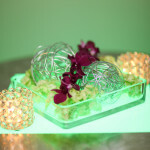 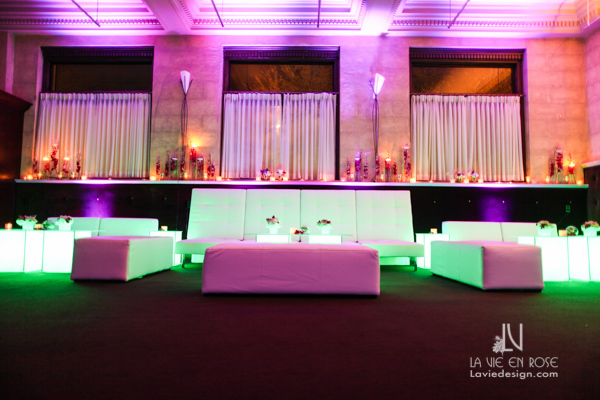 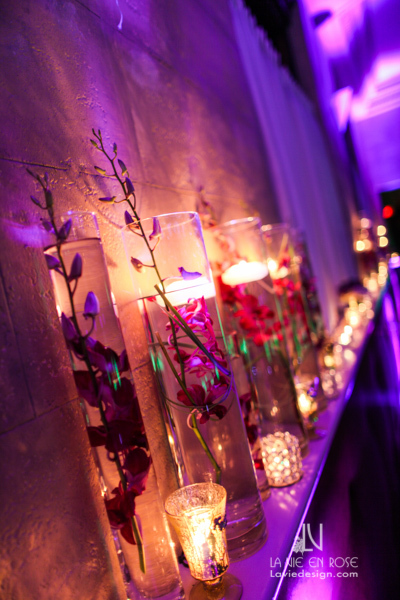 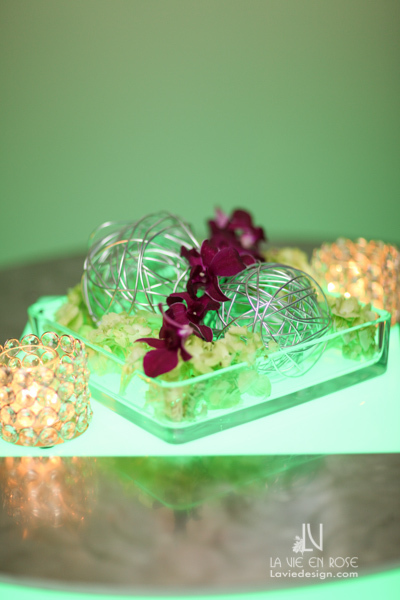 We also provided the florals, perimeter lighting, and draping. 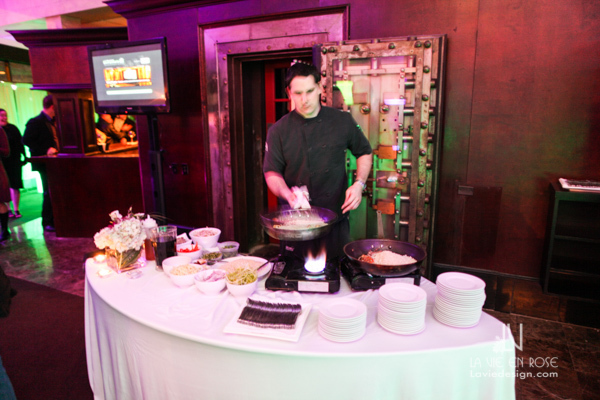 Mise en Place served halibut, duck and tuna… also serving Metro’s signature drink. 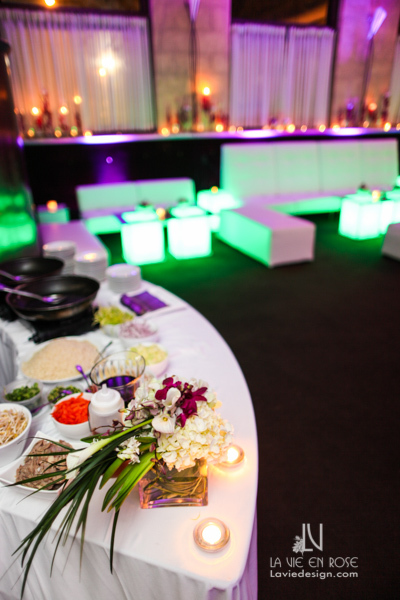 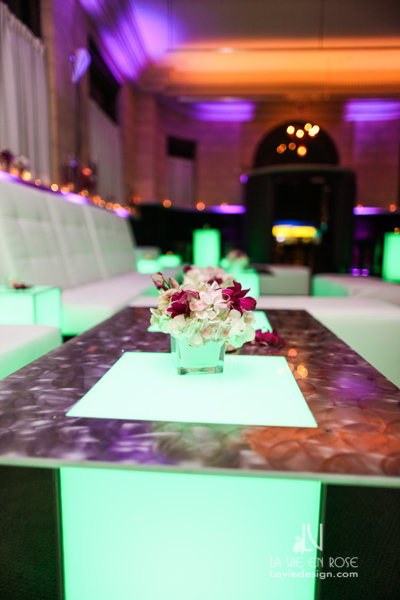 Cort Events helped create Club Metro with their lounge furniture seating and tables, HD2020 had 52″ plasma tv’s with custom slideshow to entertain the guests, 10th Concession played for a packed house and DJ Papi & Wild Entertainment! 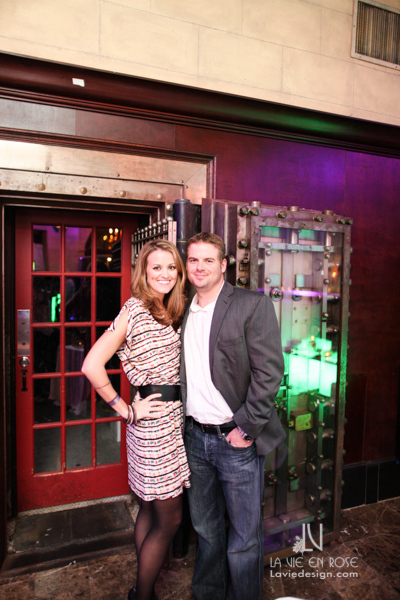 kept Club Metro hopping. 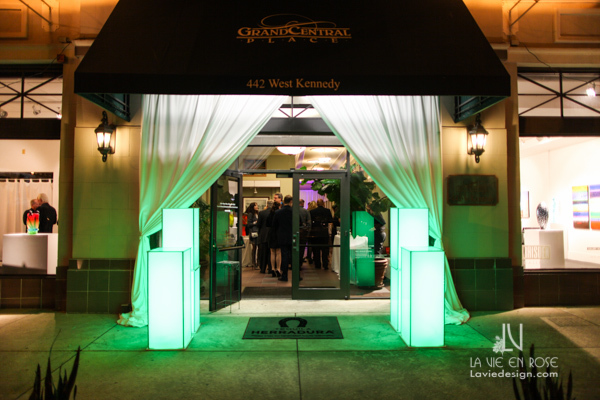 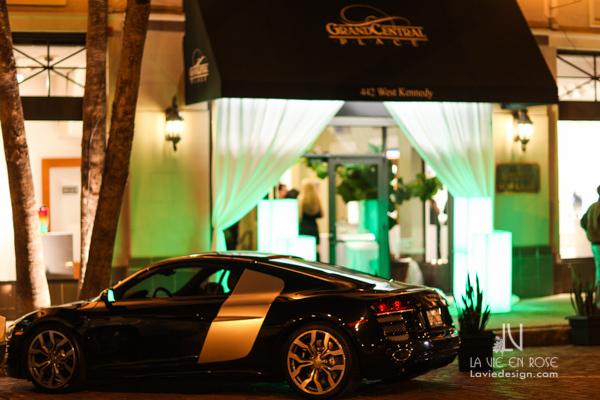 The event was also sponsored in part by Neiman Marcus, Reeves Import Motorcars, Herradura Tequilla and Stella Artois.